A long awaited upgraded version of Acura’s Sedan has arrived at the Chicago Auto show. 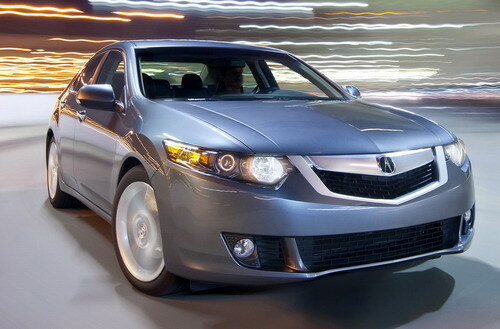 With the launch of TSX V6 Acura is going to boom the market. 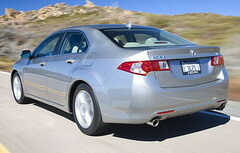 The new Acura TSX V6 is expected to reach the market in this summer. The price, though have not been disclosed, the price have been speculated as $31,500. Acura’s TSX has been very much liked by the buyers across the world, but surprisingly most of the cars used were having replaced engines. The reason was that the original Acura TSX 2004 model’s engine had a small capacity of 2.4 liter four cylinders. 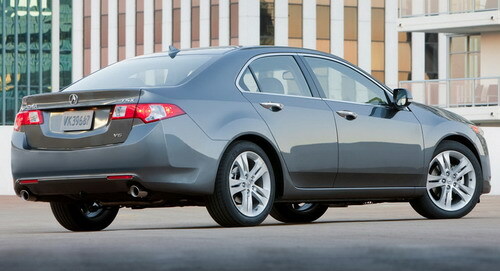 Now the new TSX V6 has come up with 3.5 liters V6 with 280hp. It has an edge of 79 hp over the previous 4 cylinders. 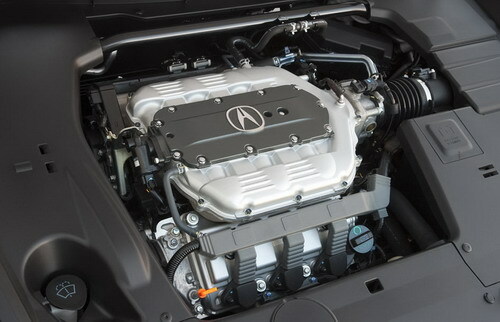 But the V6 in Acura will be offered in with a five speed sequential sport shift automatic transmission. It is though hoped that this feature of six speed manual transmission in TSX V6 is offered as an option on regular basis in future. The Acura TSX V6 is coming with many other good and new features. These new and enhanced features include a lightly massaged front plane surface; fascia, 18-inch split five-spoke wheels and special suspension tuning. With a new look, improved features and advancement in engine capacities, it surely will be s great market attractor. It is speculated to cover all the needs and requirements that the Acura fans have been longing for.